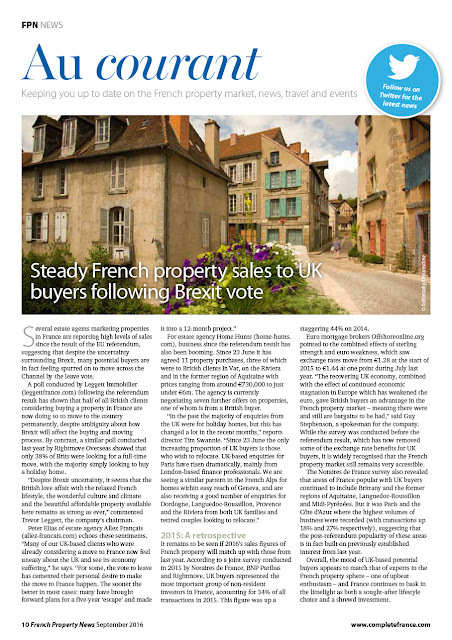 Selling a property in France – agency or private ? I was recently asked about estate agencies in France and how selling fees are managed. Most agencies advertise their houses to include agency fees, (Price FAI) – as we do at Allez-Francais. 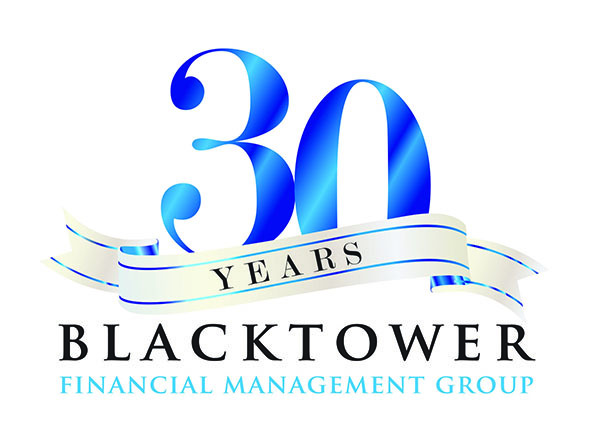 One or two agents advertise the property fully inclusive of all fees, (including agency & notary fees). However, this can be overly complicated, as prices may include fixtures & fittings, which would normally be excluded from notary fees. Agency fees do also vary, sometimes quite considerably. Typically between 6 to 8%, which means that a house with a price net of 250,000 could be advertised anywhere between 265,000 and 270,000. The agency fees are set out in the mandate which all agents have to have in order to market the property legally. The terms of the mandate will specify who pays the fees, either the vendor or the buyer, but in reality, because almost all properties are advertised to include the agency fees, it is effectively the buyer who pays. 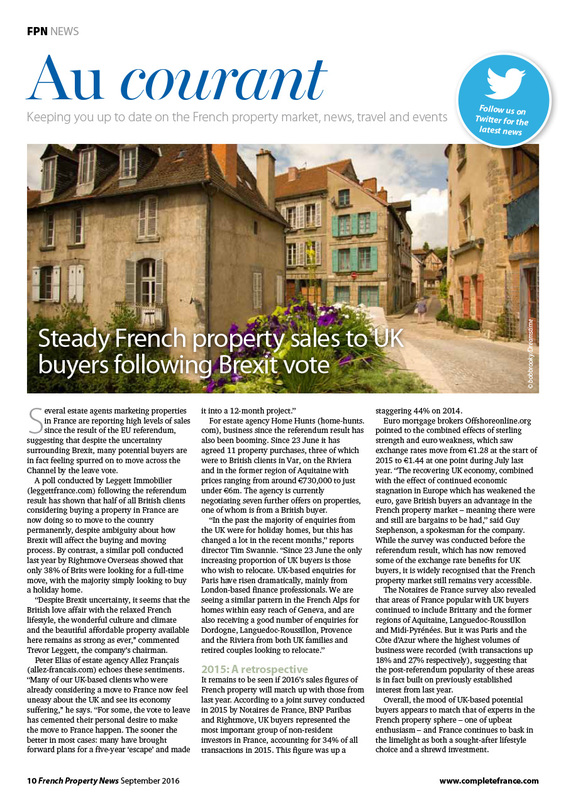 There are a number of websites encouraging people to try and sell properties privately in France. On the face of it, this saves on agency fees and that money seems better off in the buyer's pocket than that of an agent. However, not only can sales be slow, this can also be a huge mistake with legal and complicated repercussions. 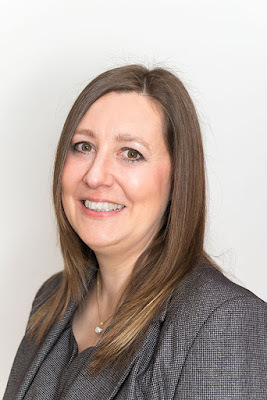 For example, items that should be listed in the Compromis de Vente (CDV) can be easily overlooked, and come completion day, the buyers are cursing their course of action as they haven’t got everything that they expected ... or worse. On average, Allez-Francais fees are always highly competitive and we also offer the option of an exclusive mandat - which is of particular interest to any owners hoping for a quicker sale. From 11 – 16 September 2016 a 300km cycle ride will take place alongside the Canal de Garonne from Bordeaux to Toulouse. The event is organised to raise funds and awareness for Cancer Support France (CSF), a network of registered associations helping English-speakers in France (and their families) affected by cancer. Hundreds of trained volunteers provide a complete range of services and support, whether that's someone to talk to, someone to make home-visits, accompany or drive people to consultations, or simply translate. We at Allez-Francais are very proud to be an official sponsor for this event in 2016, and our very own Nigel Cowles, agent for properties in the Charente area, might also be taking part ! Cycle for Life is a fun event and definitely not a race. Following the success of a similar event along the Canal du Midi in 2015, the organisers expect this to be a very social occasion with plenty of laughs at the lunch spots and bicycle banter along the way. The event is free to join, and participants can choose to take part in the full event, or cycle for just one or two days. Fractional ownership offers a “champagne lifestyle on a lemonade budget” because it allows people to “own” an overseas holiday home on a relatively small outlay – a fraction of the overall cost. As of today, we have some “fractions” for sale of apartments within a superb Chateau near to Limoges priced at just £36,000. The fractions also benefit from a 10 year Buy Back guarantee offered by the developer. Fractional ownership means that you literally own a fraction of the property, in this case 1/12th. This allows you to purchase something way beyond your normal means. In first 2 years possible personal use for up 2 weeks and just pay for ownership costs for the weeks used and still get a rental return. Year 3 onwards receive an equal share of the rental profit and provided you offer at least 3 weeks each year into rental scheme – developer guarantee all costs will be covered or they pay the shortfall. The properties for sale in this luxury golf and spa resort can be fully managed and maintenance free, offering buyers a hassle-free experience. This leaves you free to relax and enjoy the amazing facilities exclusive to the retreat, including a professionally designed 18-hole golf course, world-class spa complex and even a luxury hotel with a fantastic restaurant. See www.allez-francais.com/property/LIM-CH and also http://golf.allez-francais.com where there is also a fly through video of the resort. See http://www.halcyon-retreat.com/allez-francais-properties and also http://golf.allez-francais.com where there is also a fly through video of the resort. 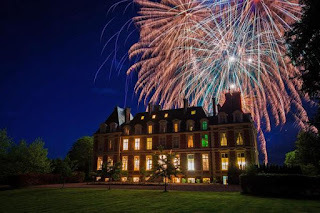 Wyndham Halcyon Retreat is luxurious golf and spa resort for the entire family with a Louis XIII style hotel, the carefully renovated 17th century chateau, an 18-hole golf course and world-class spa. In addition, there will also be a selection of private residences throughout the resort available for ownership. 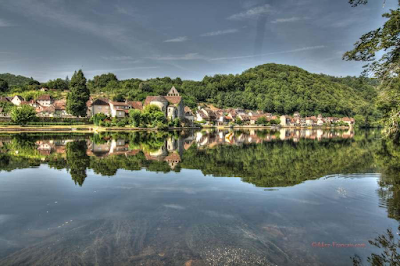 The French properties for sale are located on beautiful grounds amidst lush countryside in the country’s stunning Lake District. Bordered by glistening lakes and an established arboretum and nestled into rolling open countryside, the location of the resort couldn’t be more perfect. 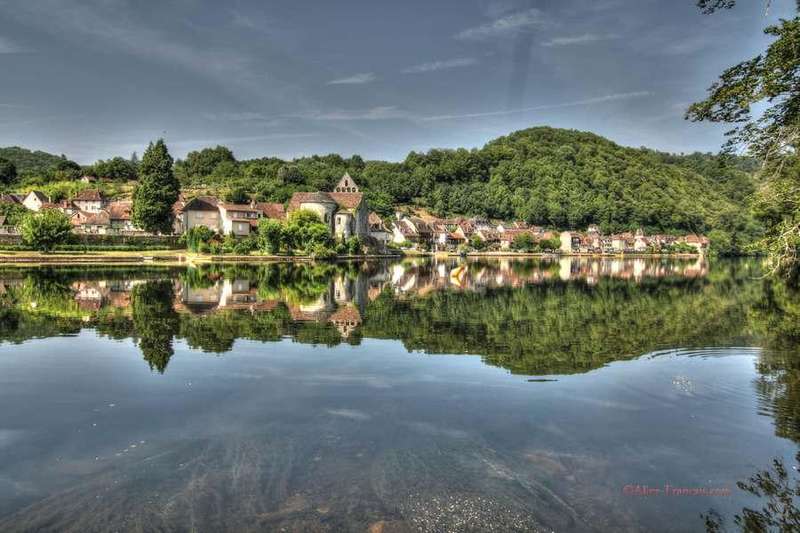 Channel Four’s ‘A place in the Sun’ has named the Limousin region in France as the 5th best place to buy abroad due to its “beautiful scenery and quiet farming villages as yet relatively undiscovered”. Spanning a massive 220 acres, the grounds of French chateau are dotted with tree-lined paths, glimmering lakes and manicured gardens. 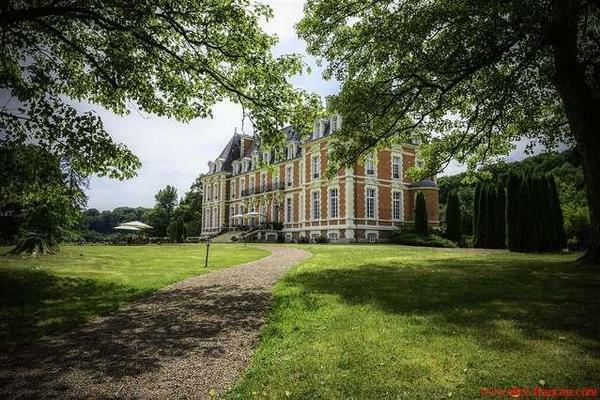 Bordered on one side by one of the country’s finest and best stocked fishing lakes and on another by an established arboretum, the setting of this chateau is amazing. 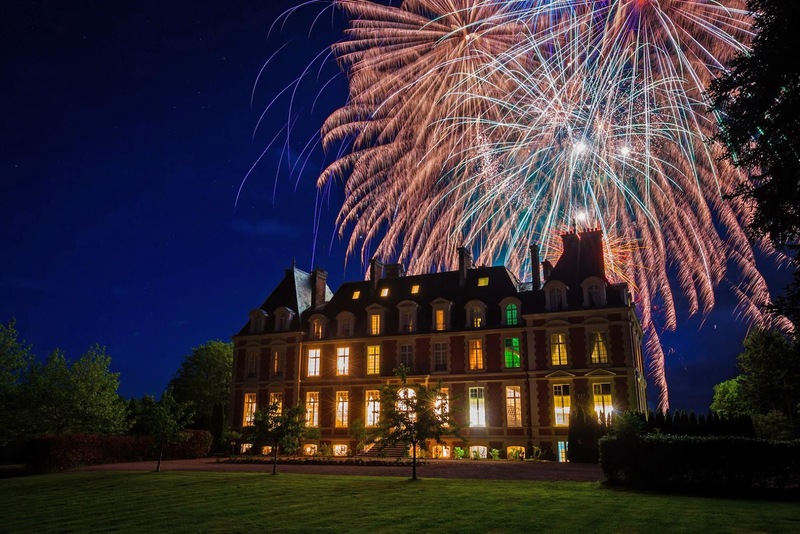 The main residence, the lavish and historic French chateau, has been converted into an elegant and character-filled luxury hotel with only 19 suites. The ground floor of the chateau, with its majestic panelling, period frescos and towering windows will be home to the Retreat’s grand reception room, luxury restaurant and Sommelier’s fine wine bar. The other floors offer luxury hotel accommodation with 19 suites. The French spa will be the centrepiece of the resort. The unique and enchanting 16th century ‘Petit Chateau’, set in an idyllic plot, approximately 250 metres from the main residence, will be home to the resort’s exclusive spa. The Spa will be designed by the internationally renowned Spa design company Blue Spa. The property is set to become one of Europe’s top spa destinations. 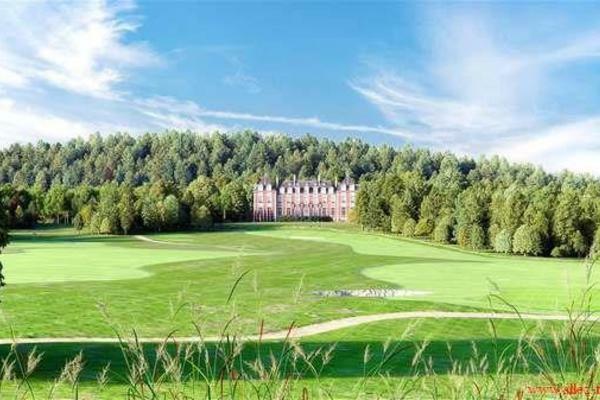 The 18-hole golf course will meander around the grounds and lakes with the last hole at the main chateau. There are two fully-stocked fishing lakes, the larger lake being one of the best fishing lakes in the region. See http://www.allez-francais.com/property/LIM-CH and also http://golf.allez-francais.com where there is also a fly through video of the resort. No ownership costs option. Use for 1 week and give 3 weeks back to rental scheme and we guarantee all your costs are covered and there is a shortfall the developer pays them. Just £180 Fractional Ownership Charge (FOC) payable each year. 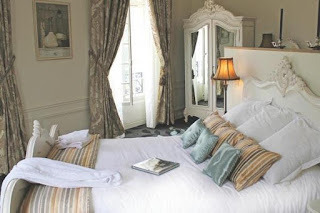 12th Fraction of a luxury chateau room for just £36,000 (fractional ownership). Discounted viewing trips available at £149, Subject to availability and terms conditions apply. The chateau will be used as part of Wyndhams worldwide marketing campaign directing customers to the stunning chateau meaning higher occupancy and room rates and good news for all owners!